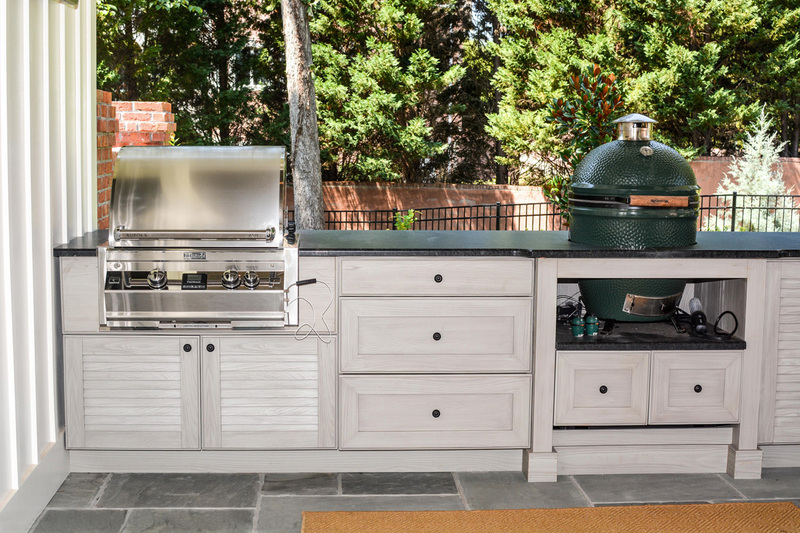 Now you can have everything you’d want outdoors… and the kitchen sink. 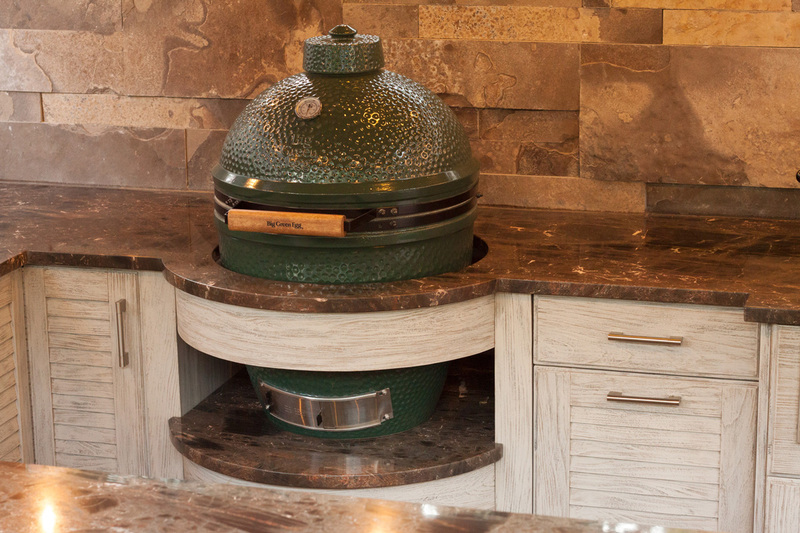 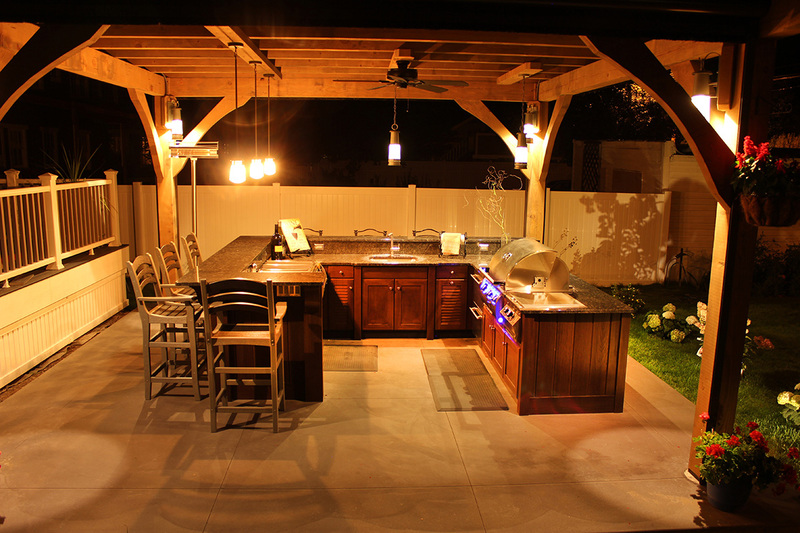 The name NatureKast is synonymous with beautiful outdoor kitchens and our 2017 additions should show we are serious about maintaining that legacy. 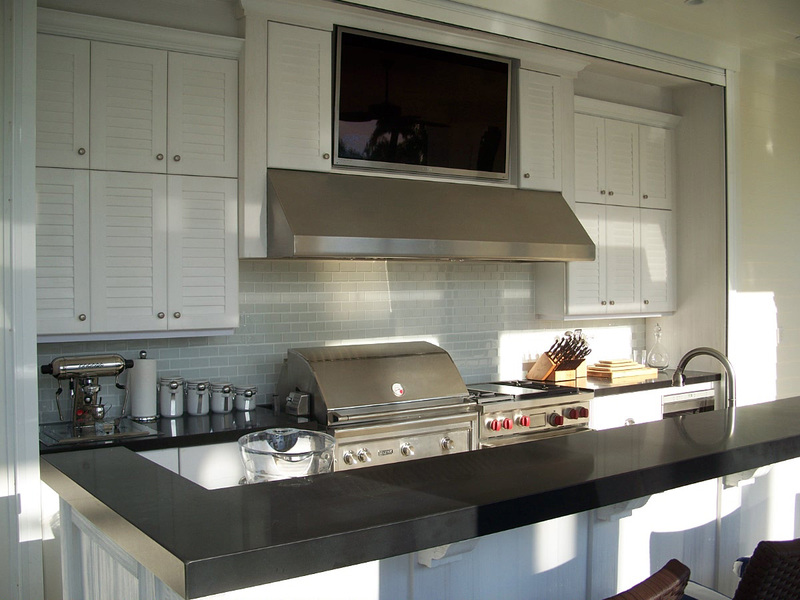 We are proud to introduce our weatherproof cabinets designed to perfectly complement the award-winning Galley Workstation. 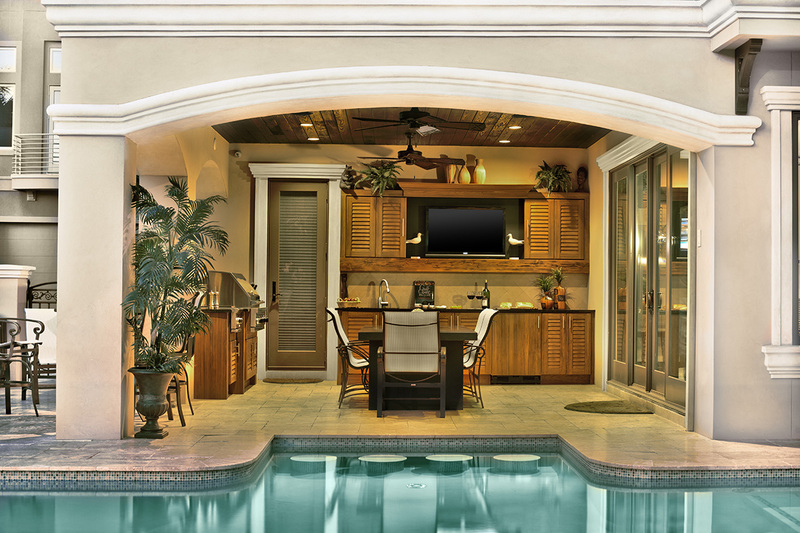 Pictured here is our latest Contempo doorstyle in teak-Kast Russet Mocha with matte black trim finish, one of our many alluring finishes and enticing door styles. 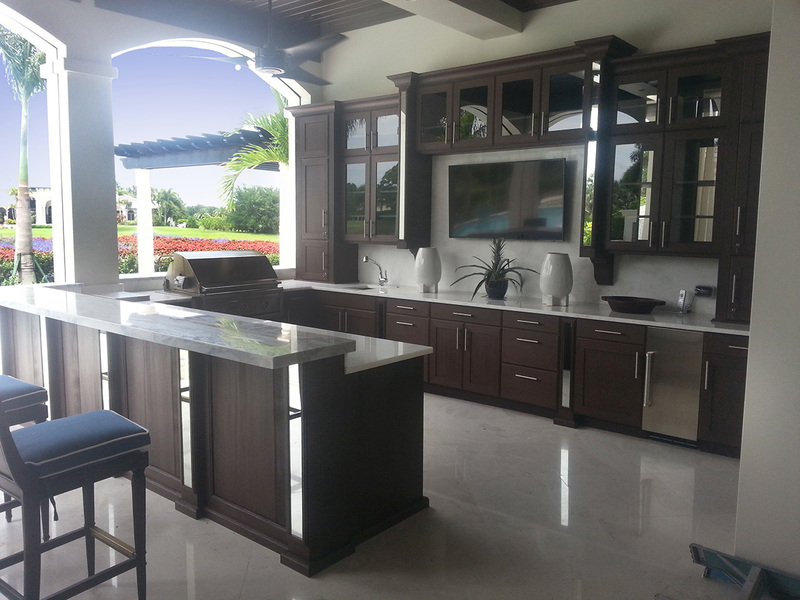 Discover the rich look of real wood outdoor cabinets without the constant maintenance. 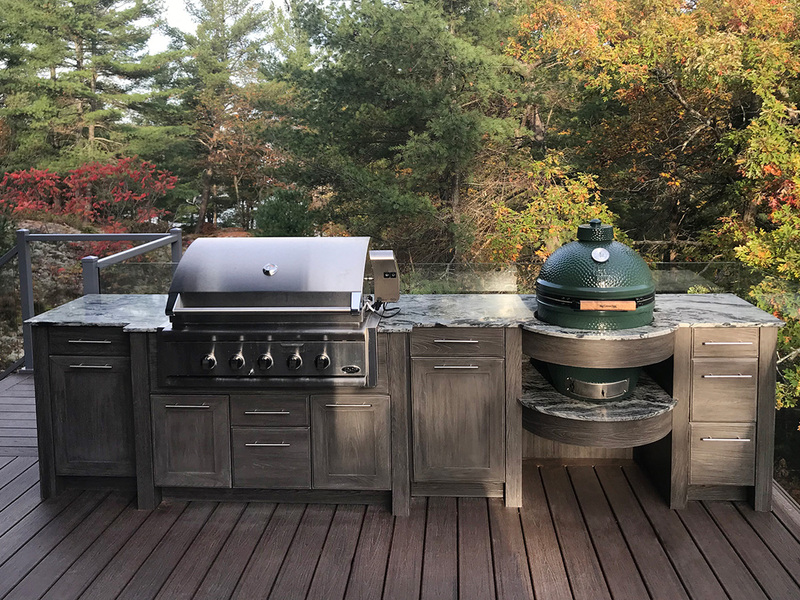 NatureKast has revolutionized the outdoor kitchen industry by offering the first 100% weatherproof cabinet using a technologically advanced hi-density resin system that perfectly replicates the natural colour and texture of real wood. 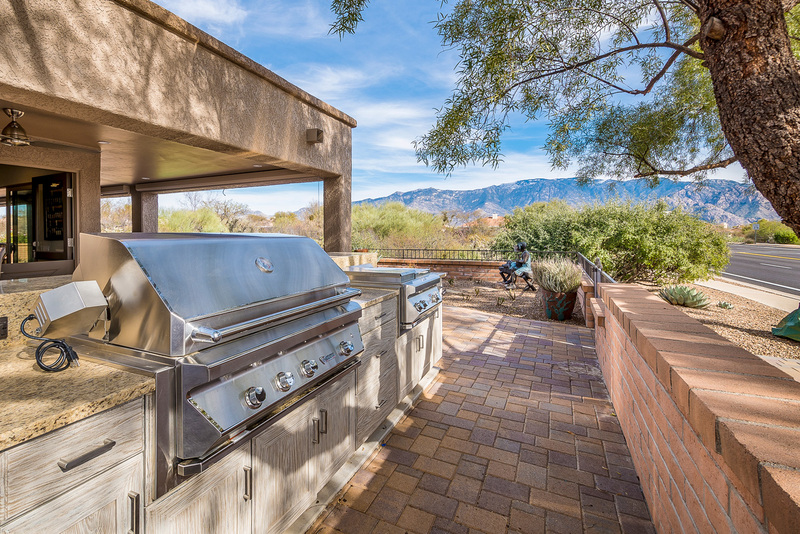 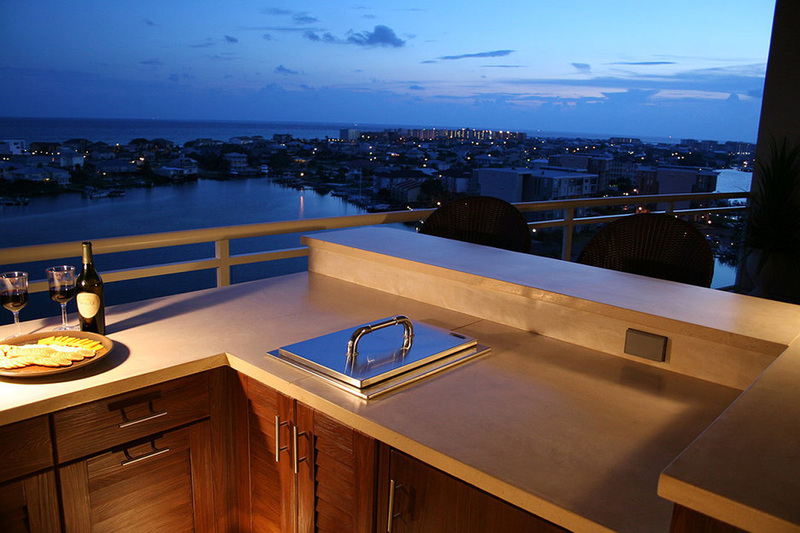 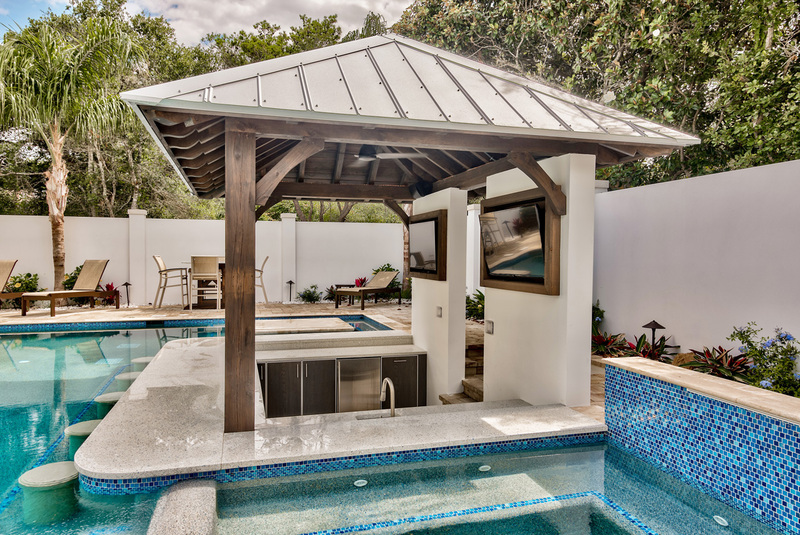 Enjoy unlimited design options for your outdoor kitchen area along with the widest range of outdoor TV cabinets, decorative molded elements and full-access appliance cabinets.